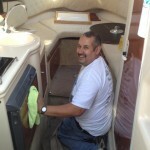 Sunrise’s expertise can extend to cleaning the interiors of your RV, car or truck, or boat. 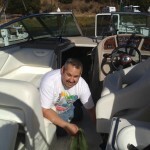 Need the exterior of your car, boat or RV cleaned? Call us for a referral.